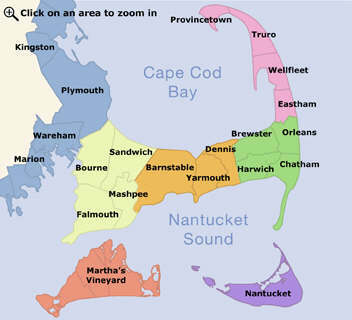 Martha's Vineyard Premier Concierge & Property Management Services. Ralf the “ResortMan” Pirozzi offers an array of customized Concierge & Property Management Services for summer visitors as well as seasonal and year-round residents. Over 25 years as a seasonal resident, 30 years bringing people together as owner/recruiter of SBSystems, and prior... show more Martha's Vineyard Premier Concierge & Property Management Services. Ralf the “ResortMan” Pirozzi offers an array of customized Concierge & Property Management Services for summer visitors as well as seasonal and year-round residents. Over 25 years as a seasonal resident, 30 years bringing people together as owner/recruiter of SBSystems, and prior concierge at the Winnetu Oceanside Resort, Ralf will provide you with all of the services you need to have the perfect Martha's Vineyard vacation & lifestyle! with our personal and professional lifestyle management services.